The Walking Dead Season 8 missions continue every Monday! 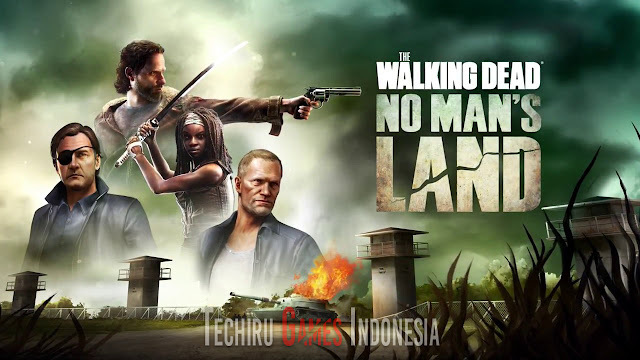 Watch the episode, play through the memorable moments the next day in No Man’s Land and earn Rick tokens along the way. Gather your guild and explore the new “In the Dead of Night” challenge. The update includes many bug fixes and performance improvements. “com.nextgames.android.twd” folder “android / obb” copy into.